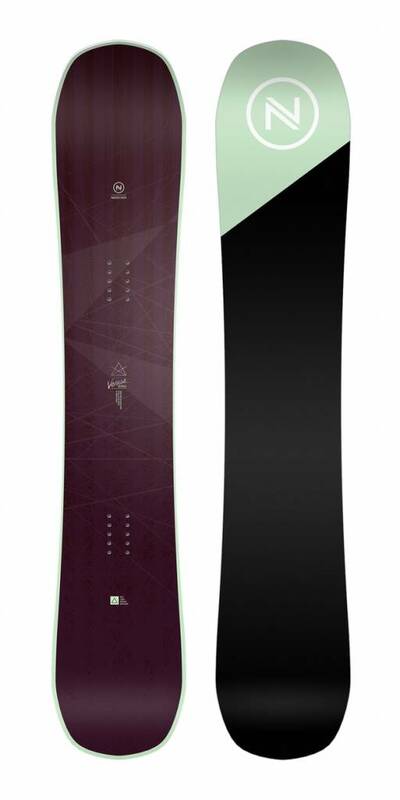 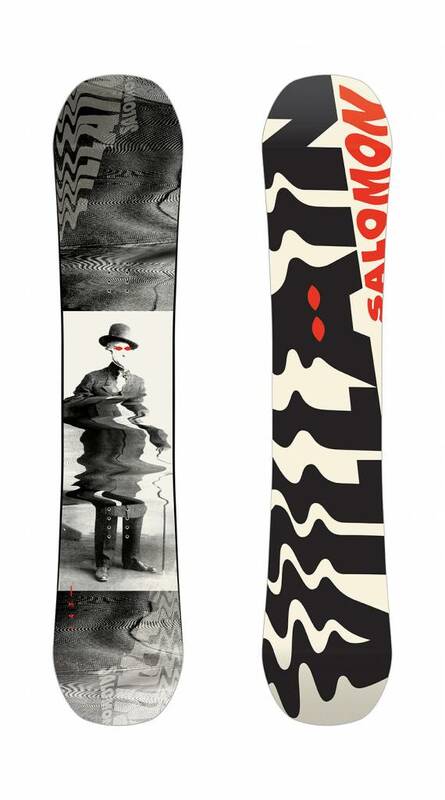 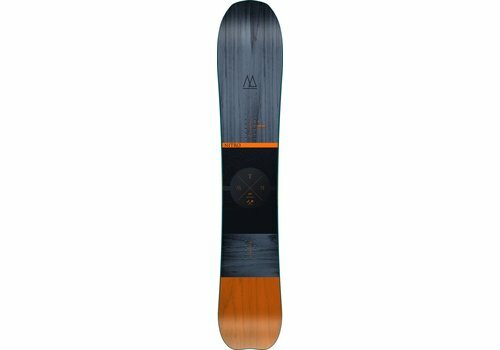 If you’re in the market for a ‘quiver killer’, the WEST La Hache is definitely one worth considering. 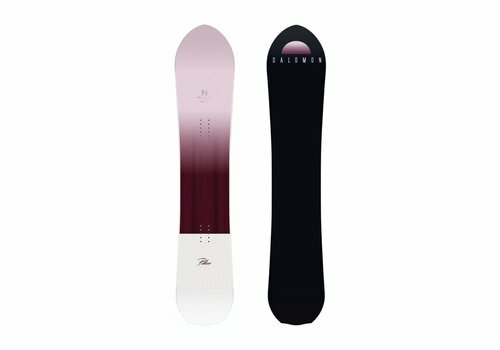 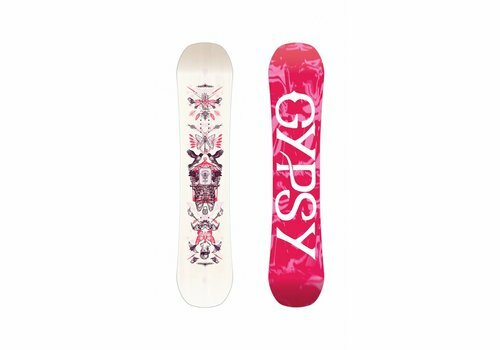 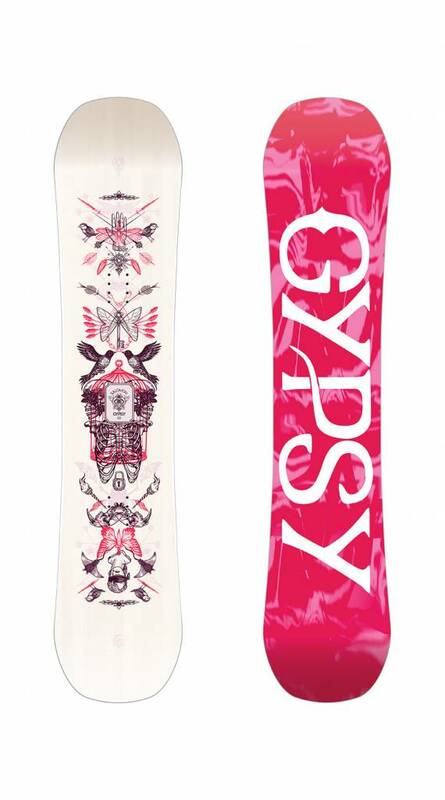 A Women’s specific quiver killer, for the confident ladies who don’t hesitate to take the lines they want. 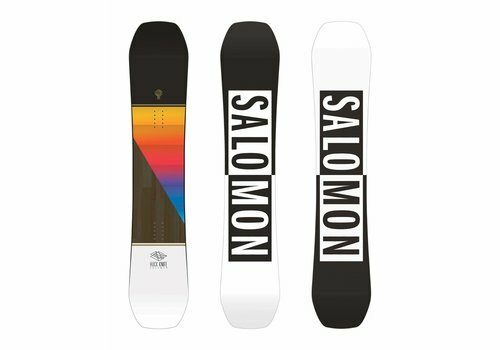 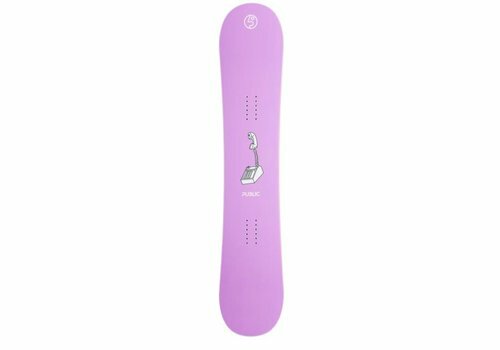 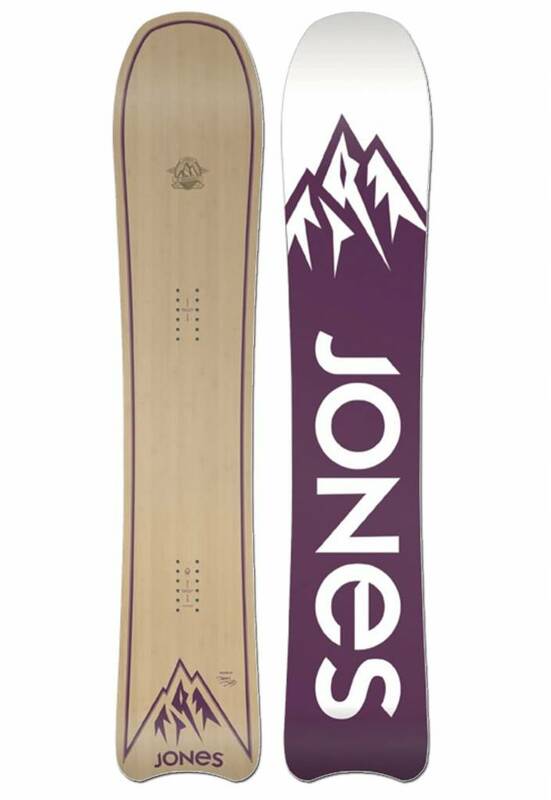 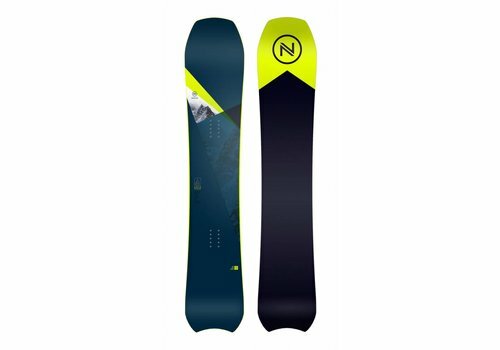 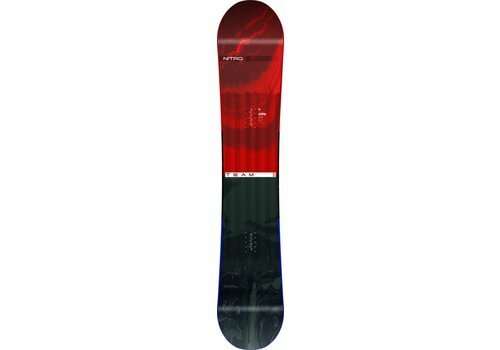 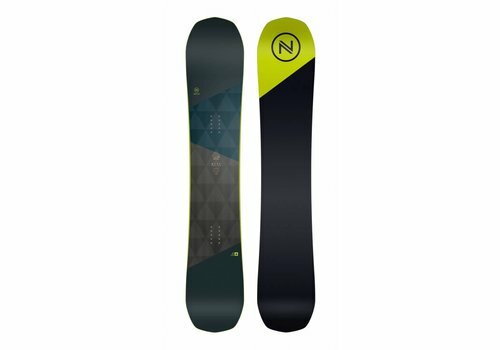 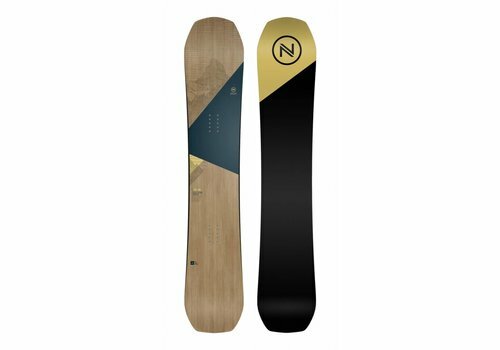 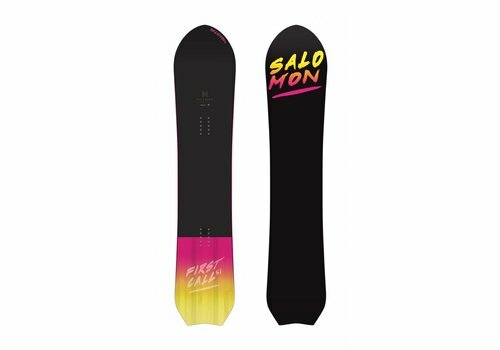 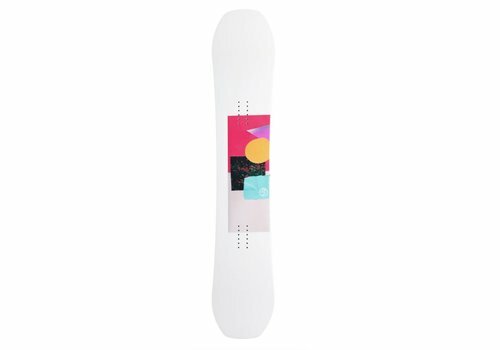 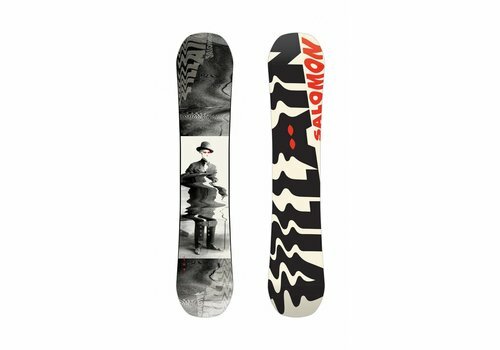 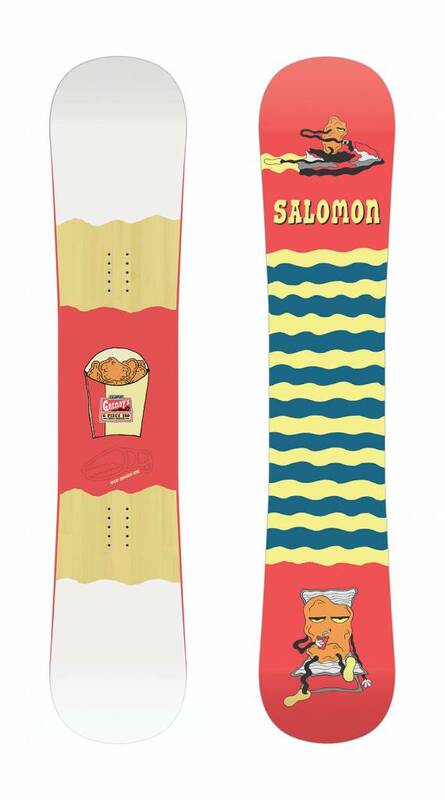 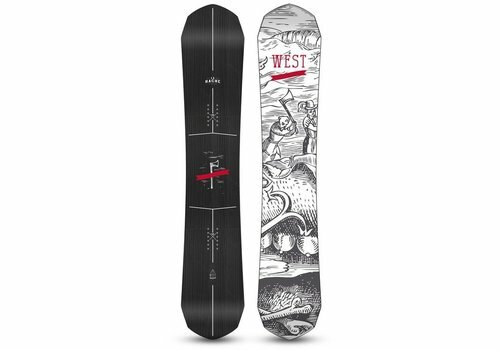 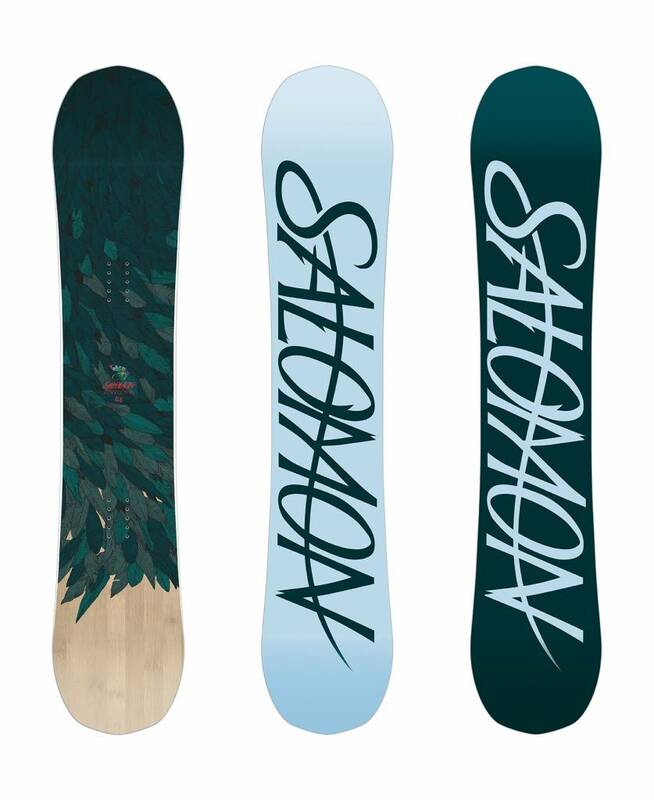 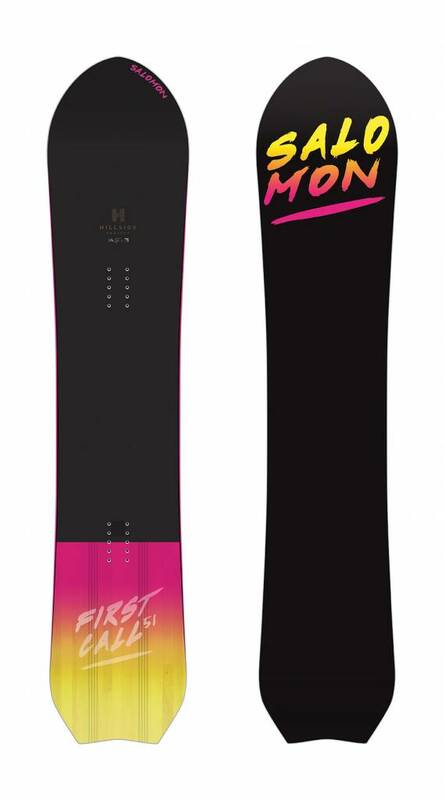 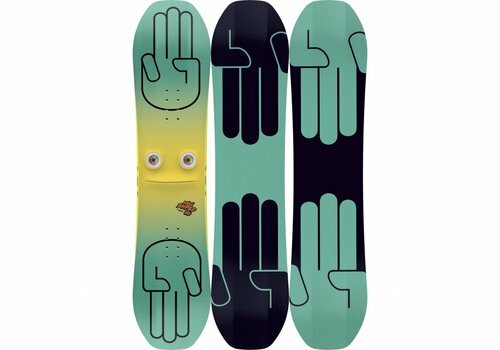 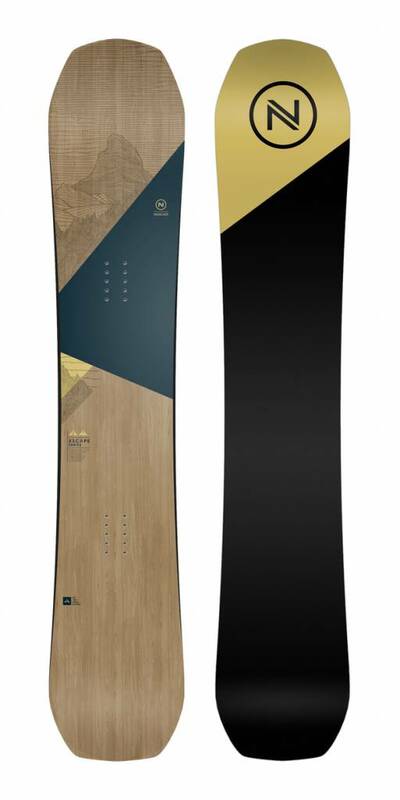 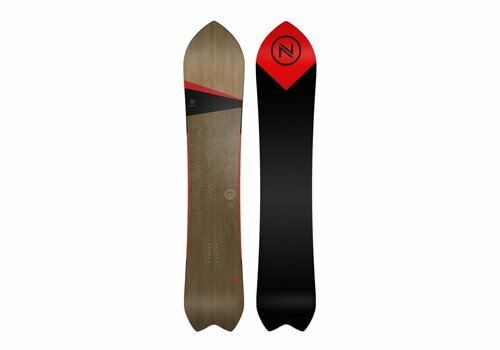 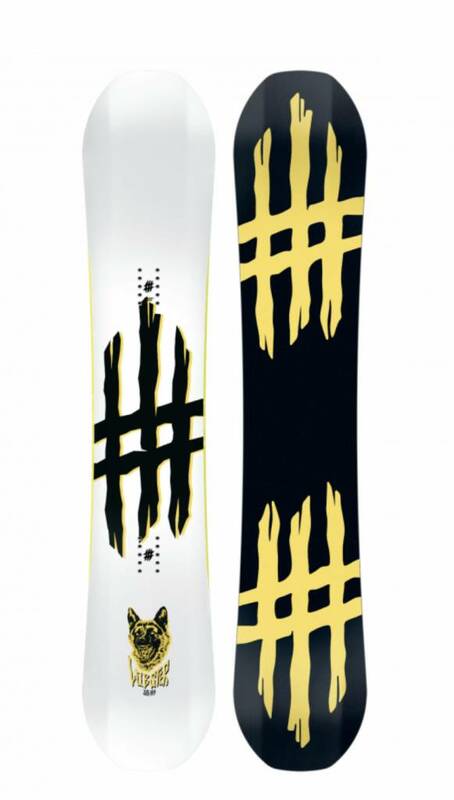 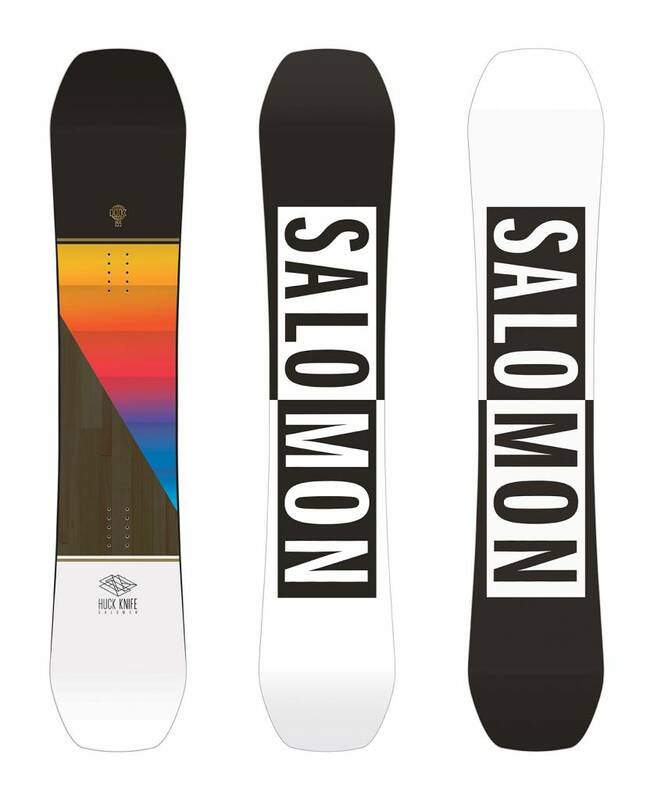 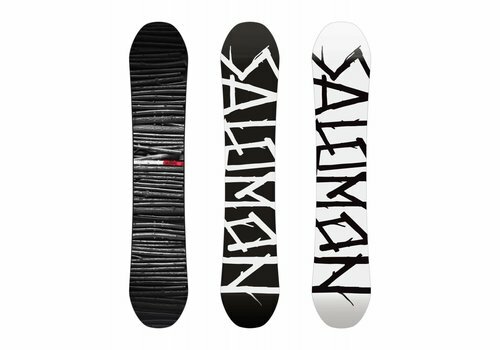 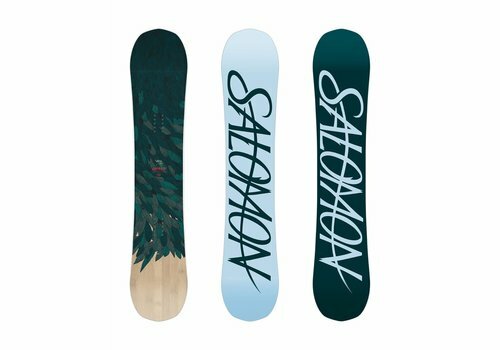 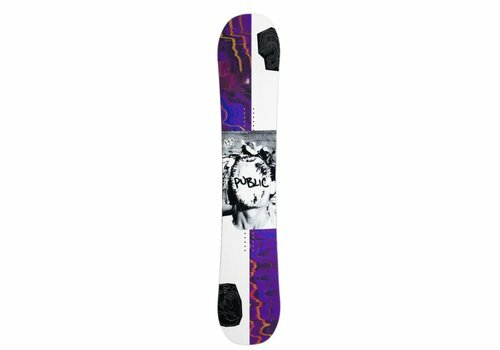 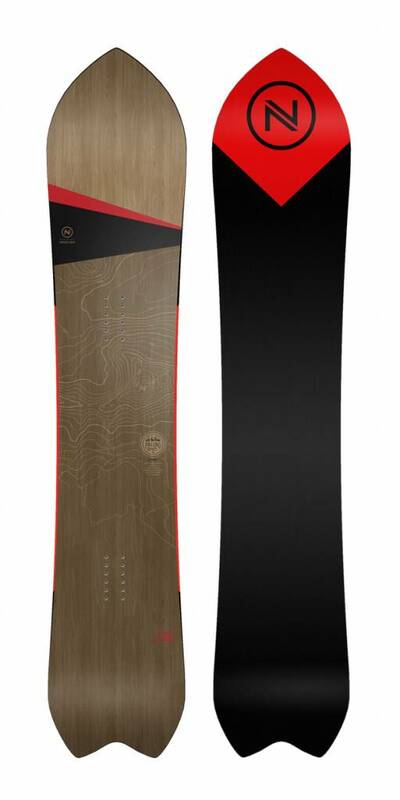 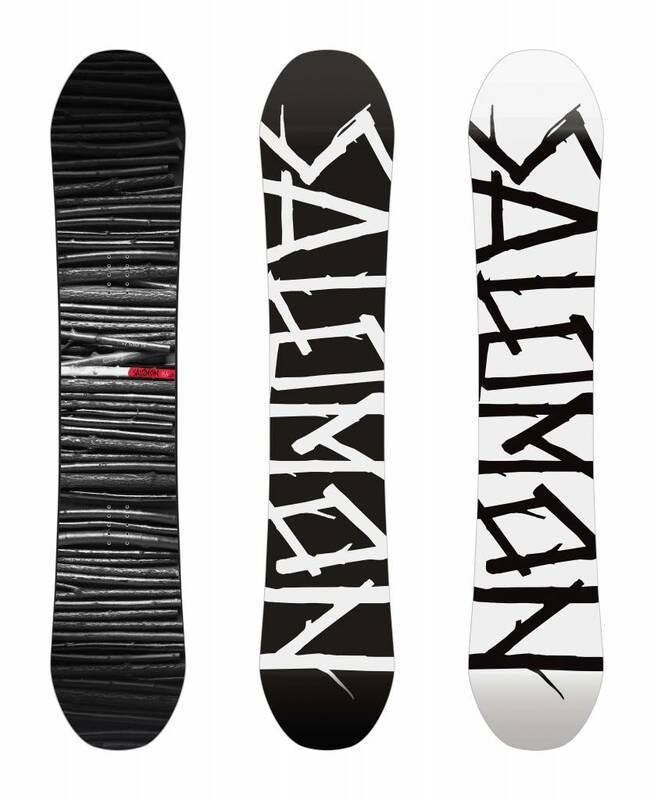 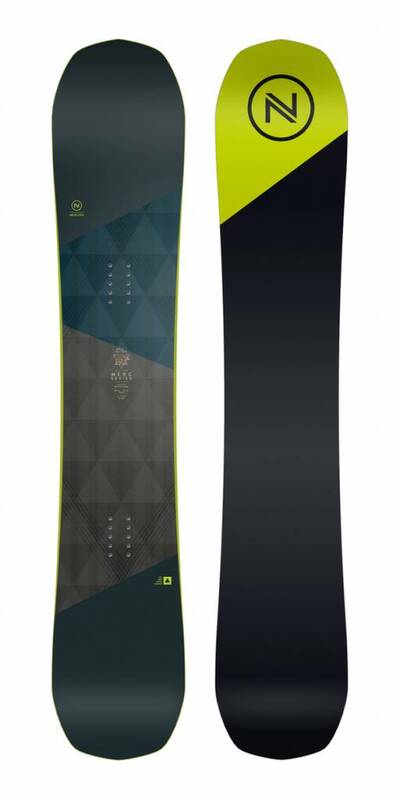 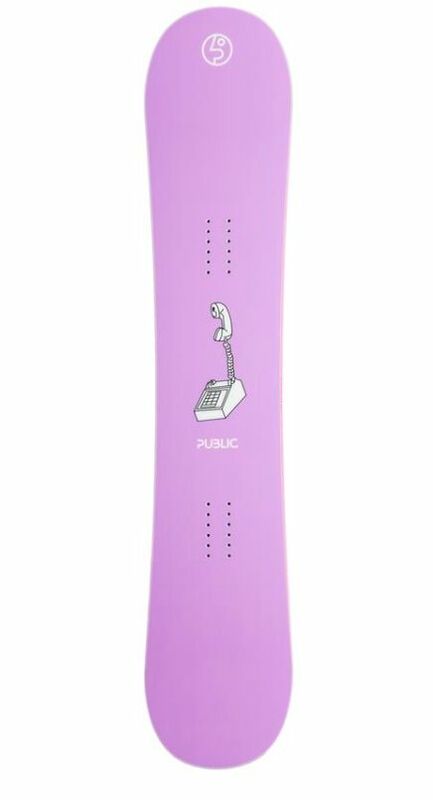 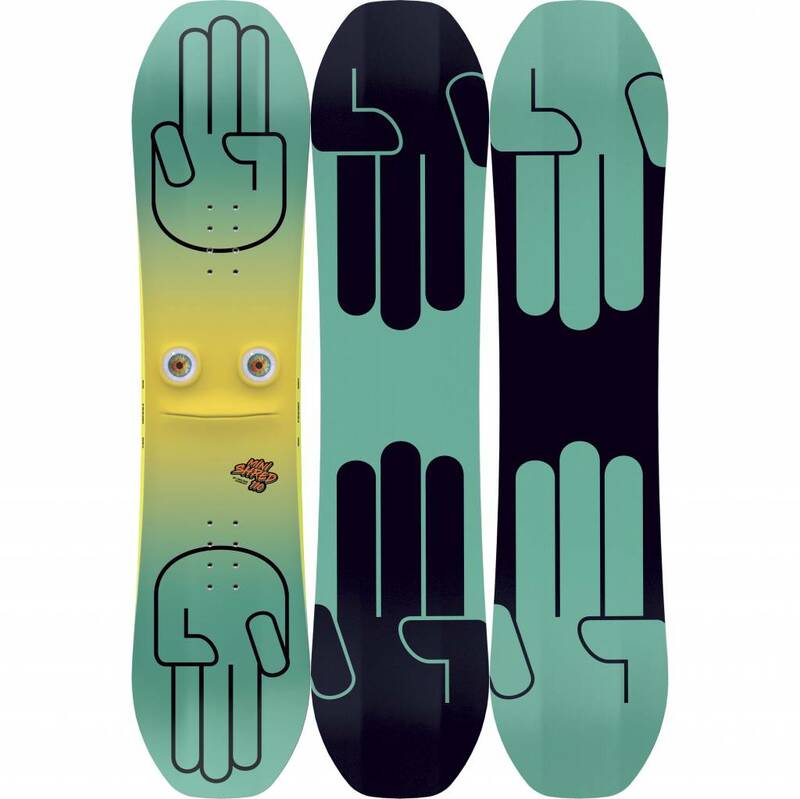 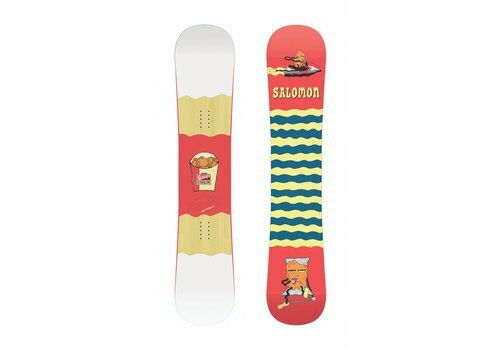 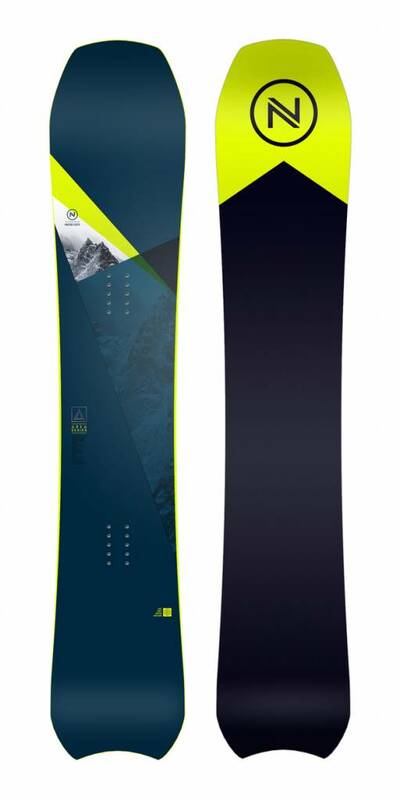 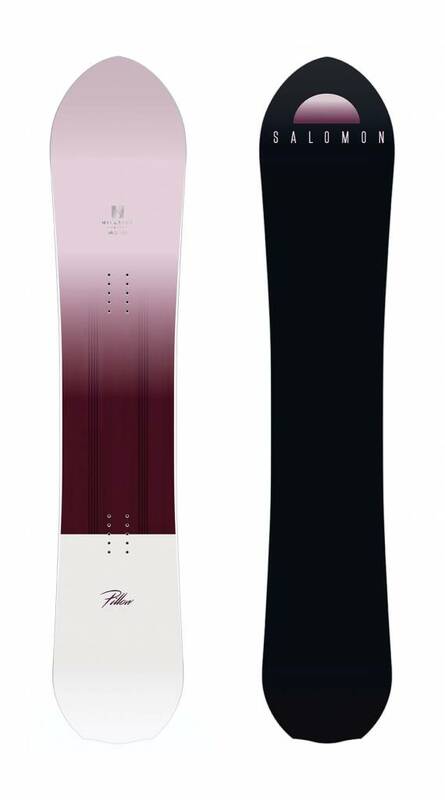 The First Call introduces a shaped powder board focused on the freestyle rider. 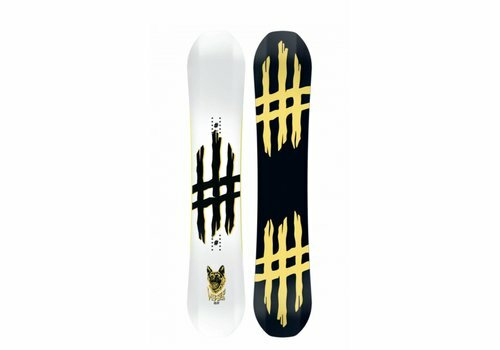 Plus it looks quality! 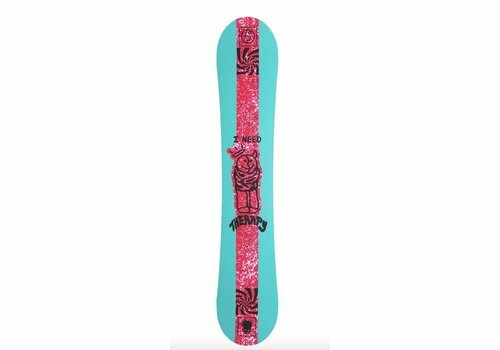 You'll be cruising the hill with your little ones in no time!